Although not a Morecambe Bay Prawner this boat is so special and a good friend of the NOA that she has been included here in our gallery. 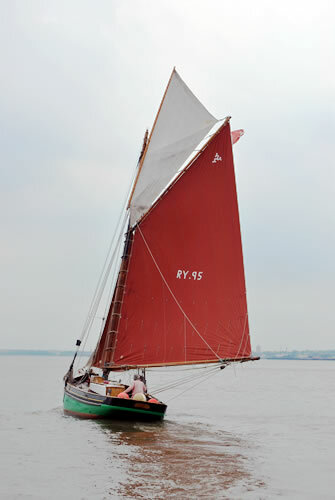 Master Frank, a traditional long liner, was lovingly restored by her owner himself in the 1990s. This Manx half decker fished for many years in the Irish Sea from Whitehaven as 64WA before returning to the island and being registered as RY95 (Ramsey). 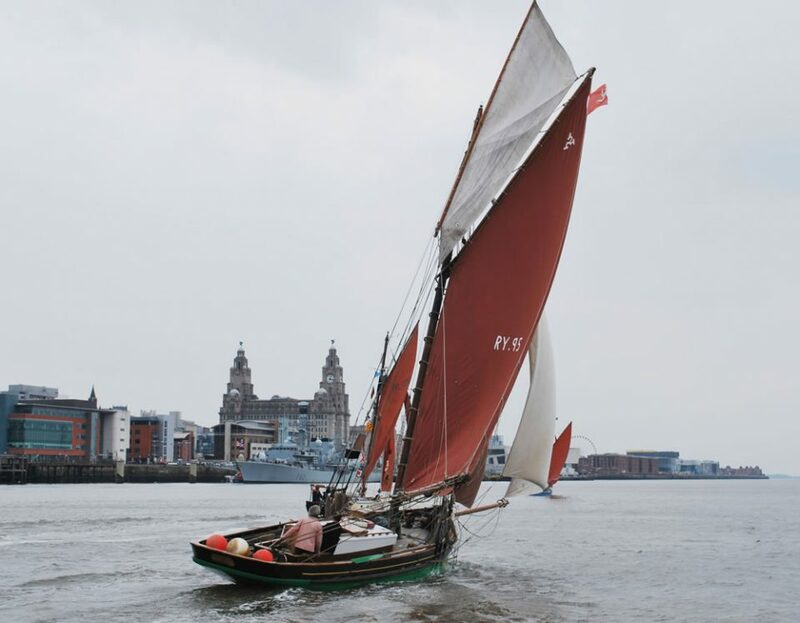 Master Frank's elm keel is protected by the addition of an iron 'rocker' keel which undoubtedly saved her from the daily grounding of her hull in Ramsey harbour. This design was innovative when she was built, as at the time it was only found on yachts. No doubt her builders had taken a few tips from the yachts that overwintered there.